In 1877 a school was founded by a 30 strong group of Oxford University people including four Heads of College and seven Professors. Amongst this body was the Dean of Christ Church. He duly sent his tenth and youngest child, to be schooled by Mr A.E. 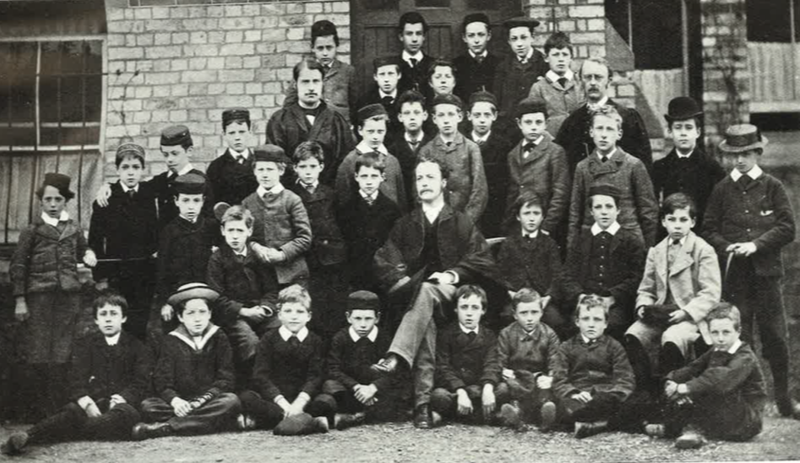 Clarke at what was at first called “The Oxford Little Boys’ School”. 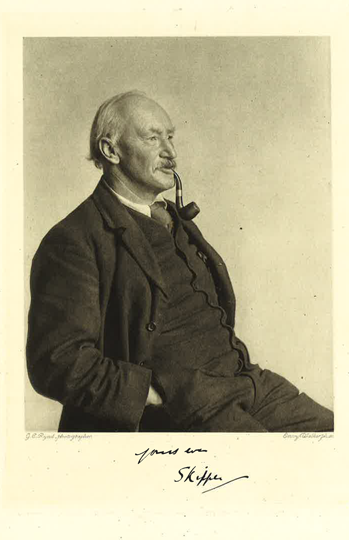 The Dean of Christ Church was Dr Henry Liddell, father of Alice, who was befriended by a Maths teacher at the college, Charles Dodgson. The stories Dodgson told Alice were to become world famous as ‘Alice’s Adventures in Wonderland’, with Dodgson adopting the pen name Lewis Carroll. Alice Liddell was in her twenties by the time the school was started in 1877, but her youngest brother Lionel was one of those 14 children to become the first ‘Dragons’. The children had been looking for a name to call their football team, when one of them, remembering that there was a Mr George on the Governing Board thought of the gold sovereign then in currency with the figure of St George and the Dragon on the back. So he suggested, ‘There’s a Mr George who is one of the governors or something. Let’s be the Dragons’. And so they were. For the time being, however, the school was known as the Oxford Preparatory School or OPS.